You are an expereince maker. You have the power to turn products into expereinces. You transform data into memories. You convert random customers into new best friends. It's a superpower and you already posses it. All you have to do is learn how to use it. 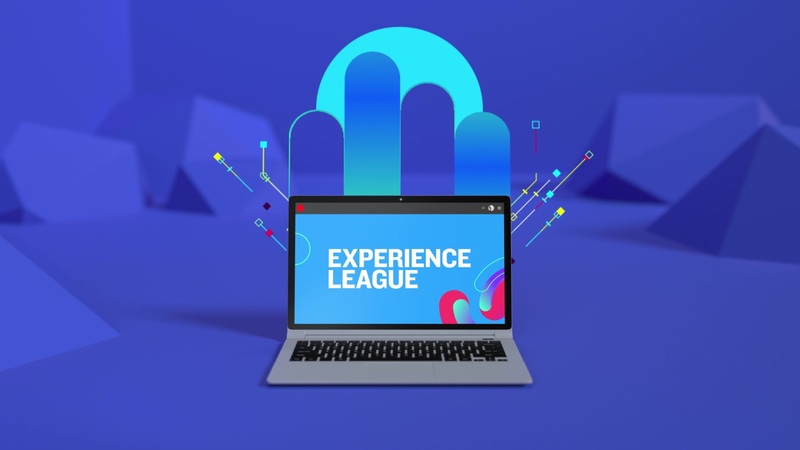 Adobe Expereince League is here to make that happen!